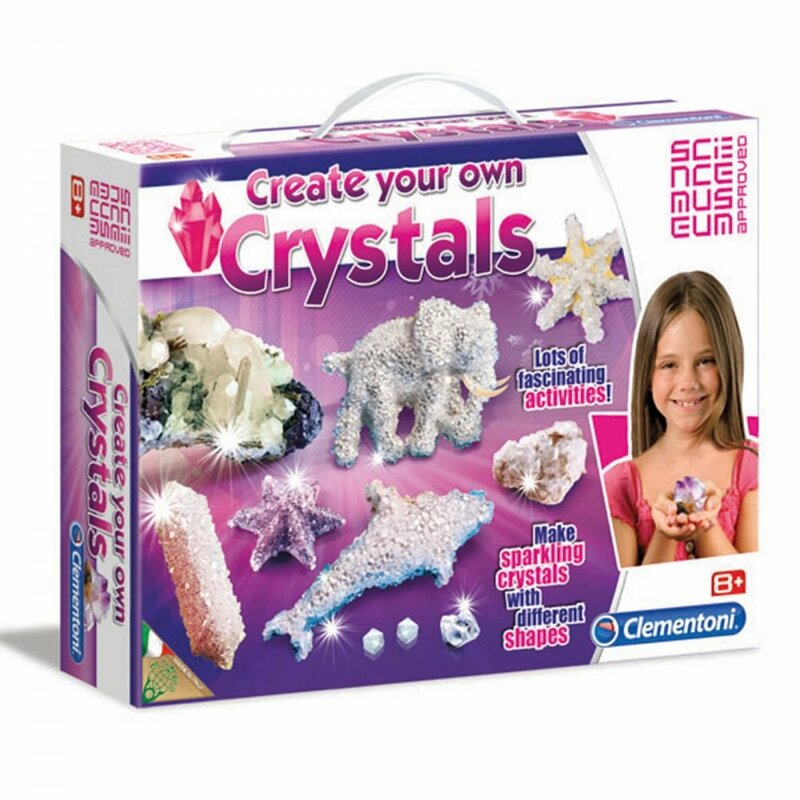 With this kit you can create your own animal-shaped crystals. The kit includes a manual to, "discover the chemical reactions of the salts. Read the instructions before use, follow them and keep them for reference. For ages 10+. For use with adult supervision. Contains some chemicals.